Have a read and look at the photos of my recent birthday party which took place few weeks ago. I got the chance to do this post by now. The reason for the delay is that I was so busy for the past few weeks due to virtual cooking game..hehehe. 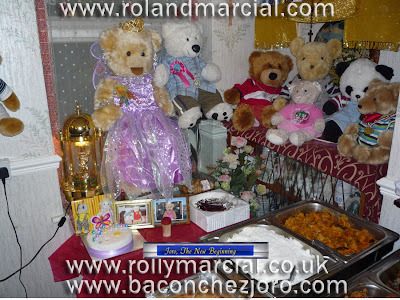 Bacon is also celebrating her birthday together with her children like Chez, Joro, Sikyu, Sweetie, Booh, Pinky, Panda and Bulilit. 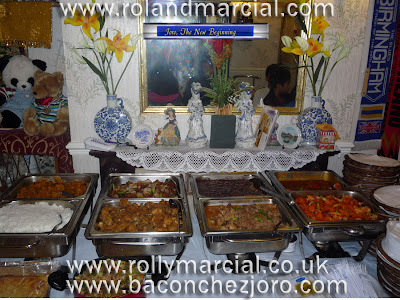 What a party which was attended by my Filipino community friends with their families. The food was awesome catered by Orly's catering at a very reasonable price. I was the only preparing the party, moving the furnitures and setting up the place plus the after care which I did it by myself, so tiresome but I enjoyed it well. 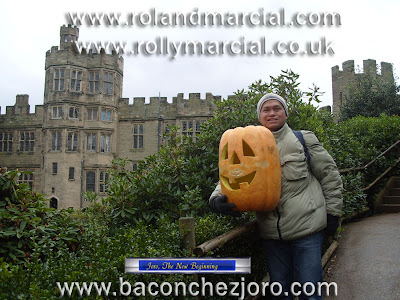 Warwick Castle is located in Warwick, Warwickshire, England and not far from where I live. Ruby, my friend from Germany who came over here for a holiday had spent our day in the castle. The theme of the day, is of course, Halloween. The castle and the pathway to the hill is adorned with pumpkins, vampire bats, cobwebs and creepy creatures. 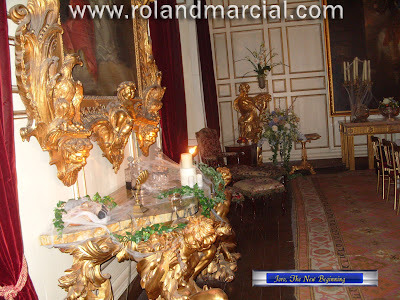 There was a white lady as well roaming around or sat in the couch inside the castle. That's scary. 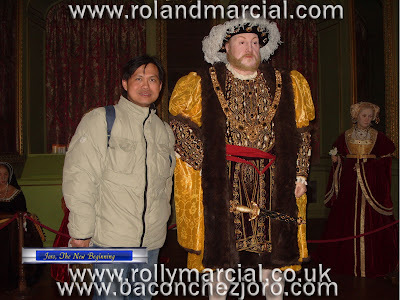 Anyway, we enjoyed our day out and perhaps, it is Ruby's glorious moments when she visited the famous castle of England.